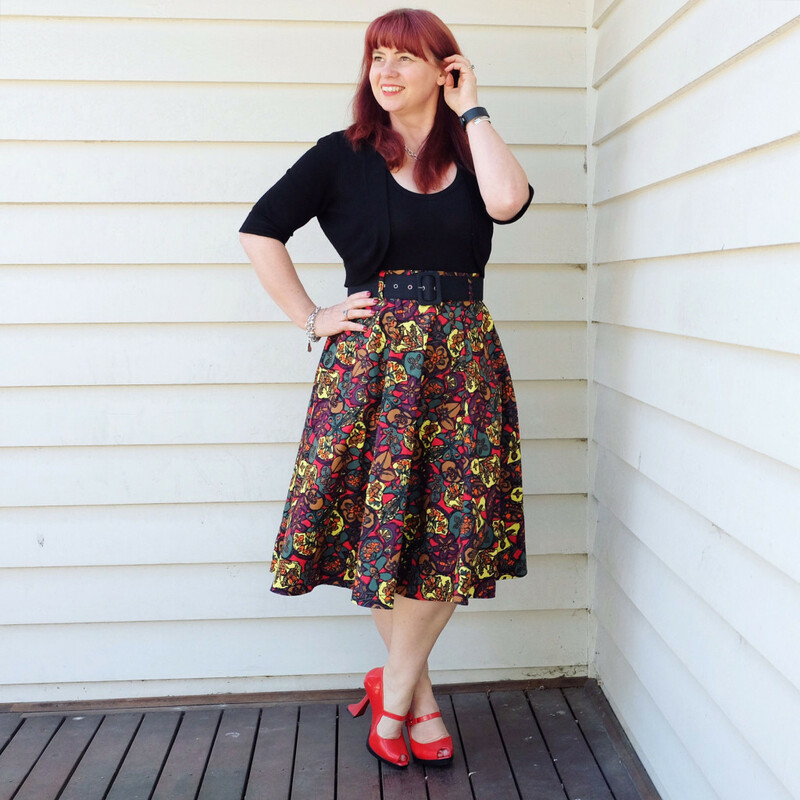 This edition of What I Wore includes some vintage and op shop fashion, and not surprisingly, one of my all time favourite vintage dresses was the most popular on social media. 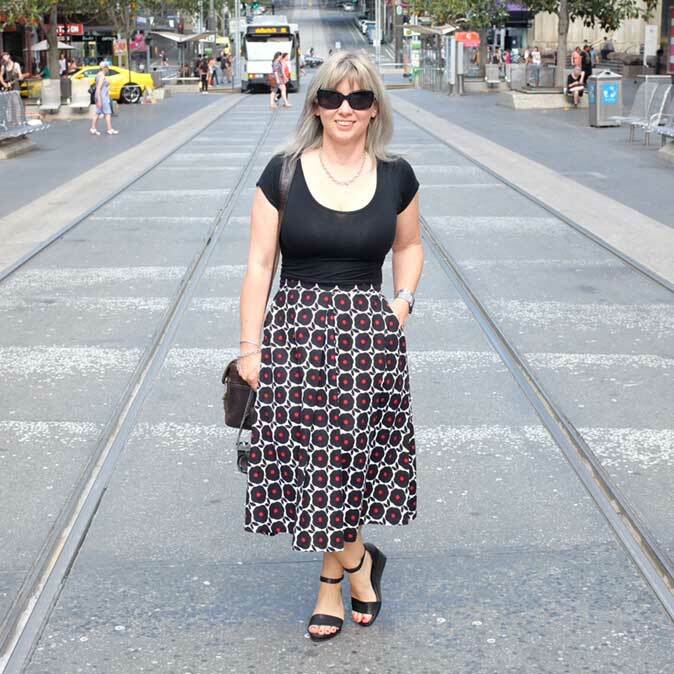 I have to say how wonderful it has been to receive so many compliments about my outfits lately…sometimes from total strangers…it certainly makes this old girl feel good! 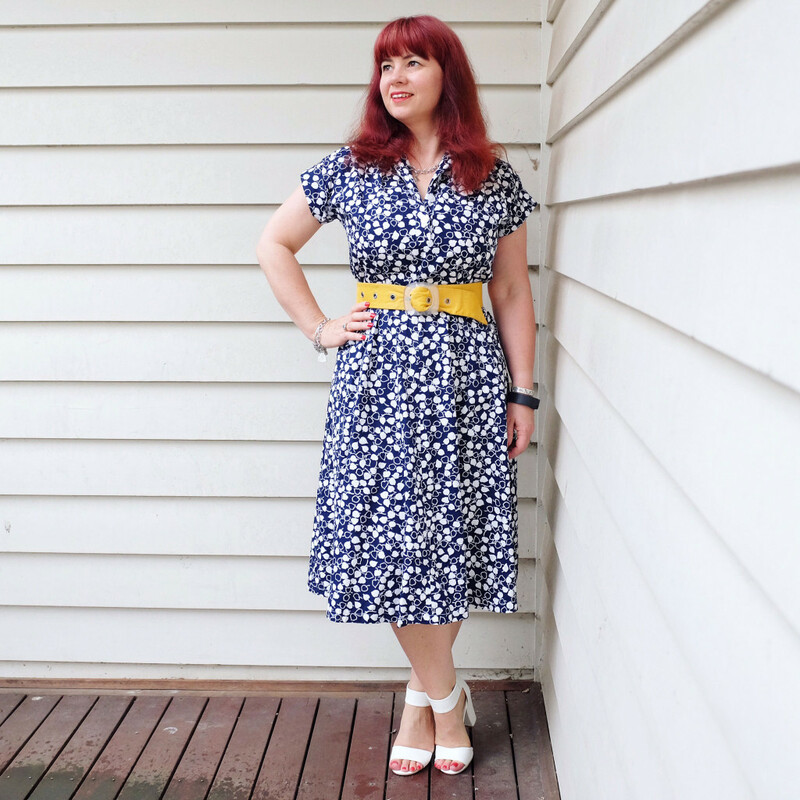 The week started with a maxi dress from Katies, to which I added a skinny black op shop find belt because, well, just because…. 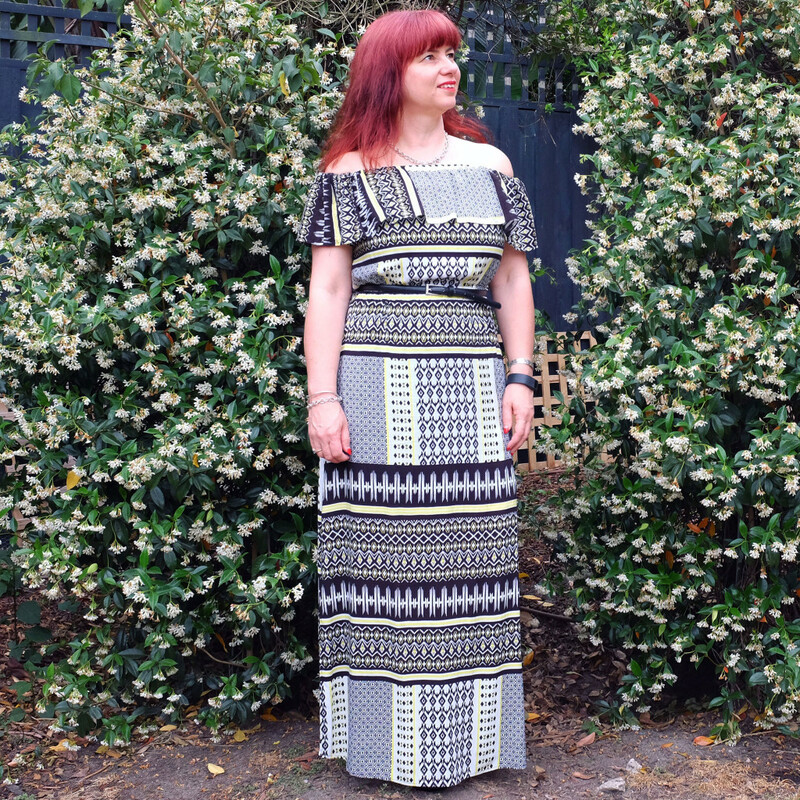 I had fun trying to take an outfit shot on Tuesday as it started to rain…my camera and I sheltered under the eaves! 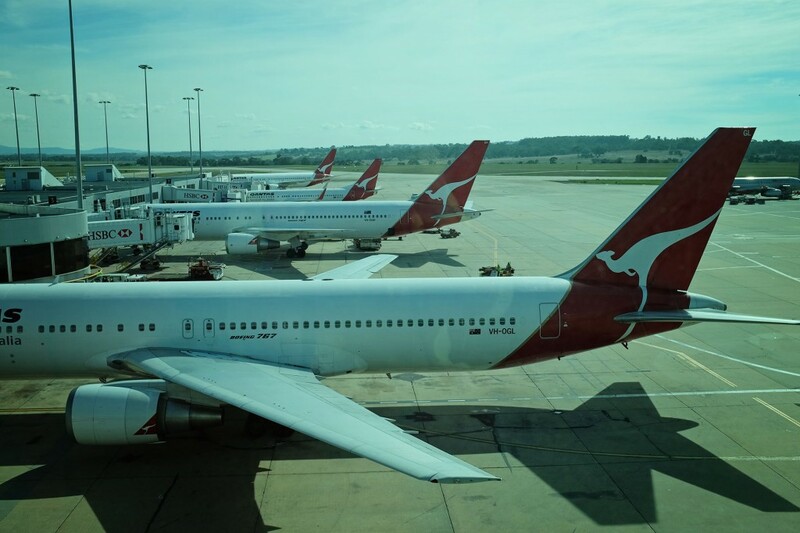 And I was hoping that the heat and humidity meant storms but nada…nothing…. 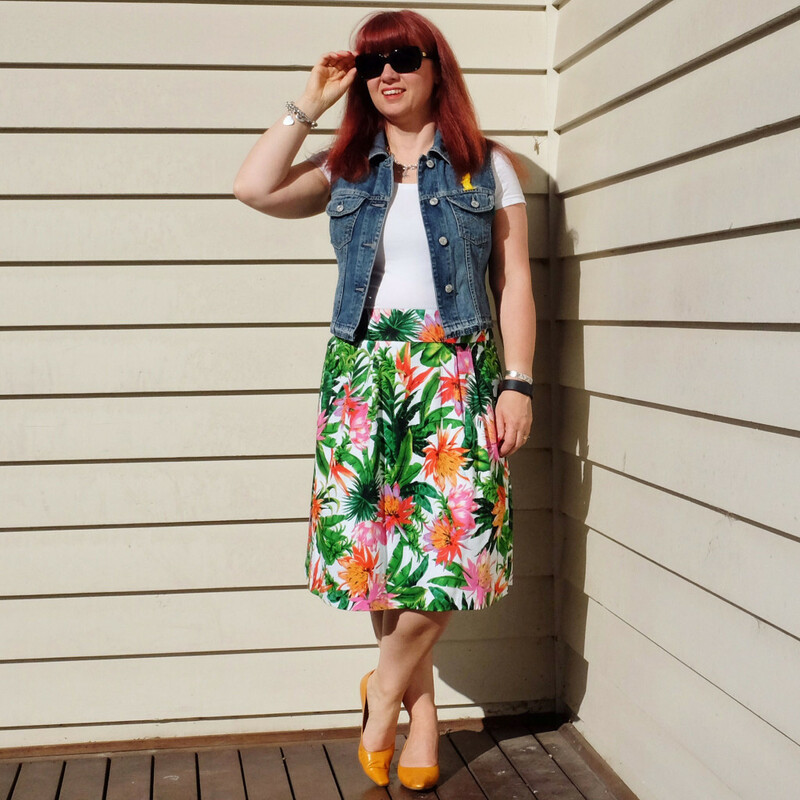 Wednesday was back to cooler weather but the sun still came out…so I went tropical in an old skirt I have had for years, with an op shop find denim waistcoat, and Prada kitten heels…one of my best bargain op shop finds! 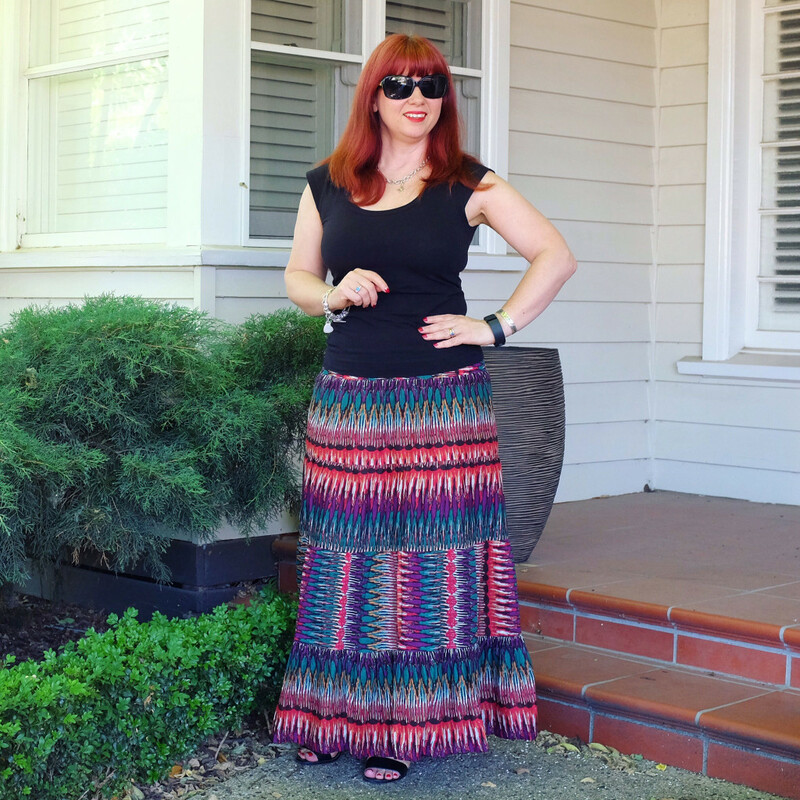 Thursday was about quickly running errands then back home to get some work done…wore an op shop find skirt with a black t-shirt and sandals…apologies for the weird colour in this one, not sure why my hair has gone almost green in some spots! 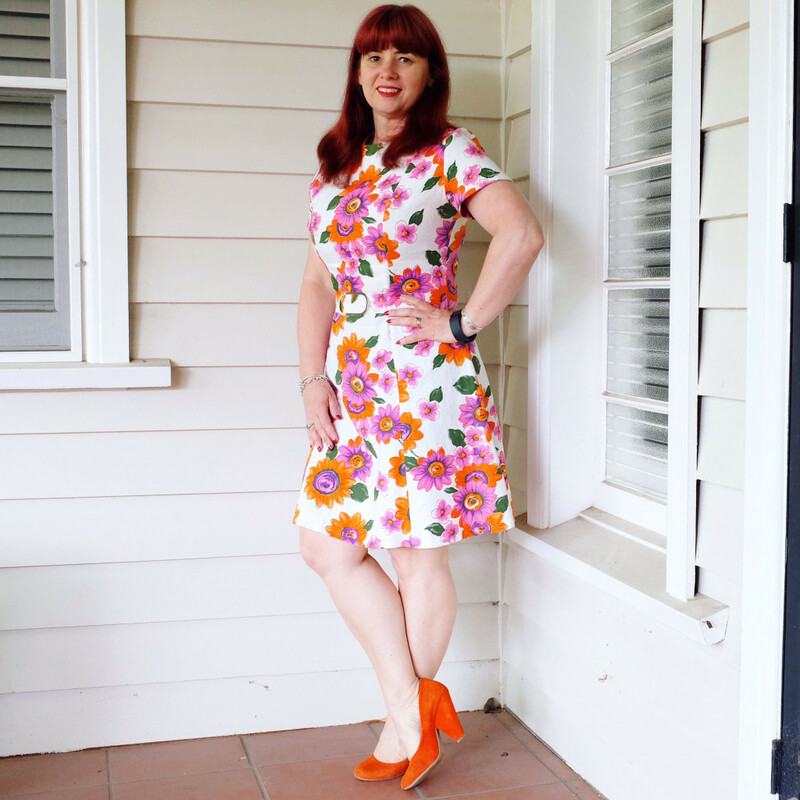 Friday was the Liver Transplant Unit Christmas breakup so as it was a happy occasion, I dressed up in one of my all time favourite vintage dresses, and completed the riot of colour with orange heels! 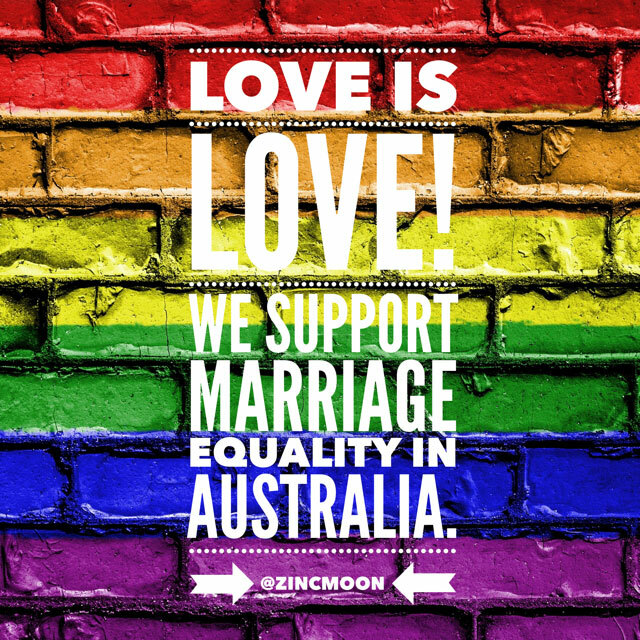 Saturday was a big day of Christmas shopping, as we wanted to get everything on the list done…and we did! 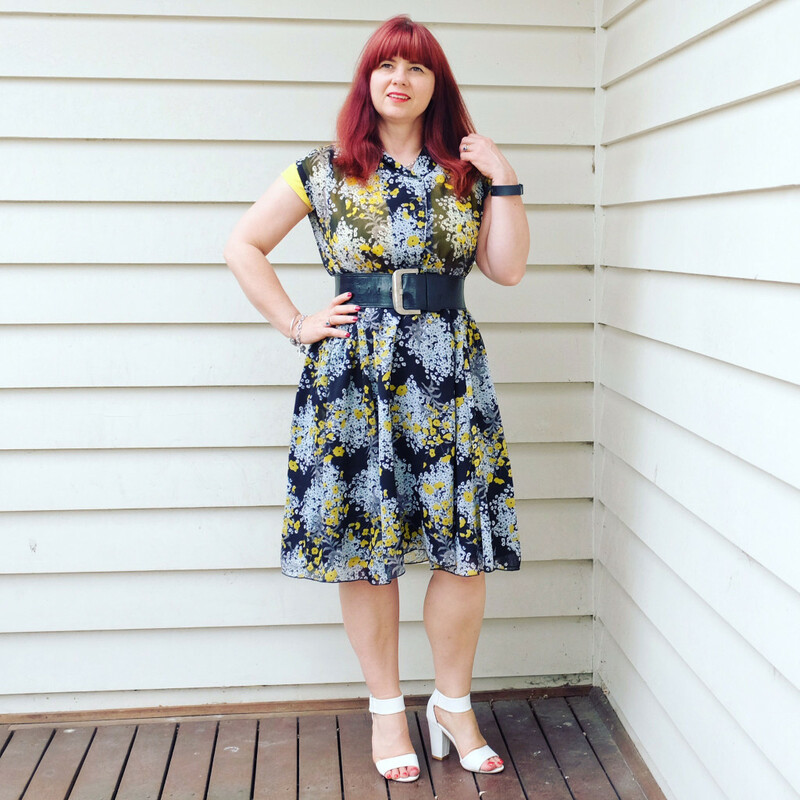 Sunday was the first of our family Christmas lunches…I wore a pretty op shop find dress with a black belt and white Spendless heels..
« Little Dog and The Christmas Wish	» Take care of your Liver this Christmas!